New Port Blinds is recognized as one of the leading manufacturer and distributor of custom window coverings throughout the United States. The company began over thirty-seven years ago in Florida. Today, New Port Blindâ€™s ever-growing custom capabilities continue to supply the industry with award winning products. Providing customers with excellent service and quality products delivered on time remains a top priority at New Port Blinds. Through continuous research and development, product assortment, and a customer centric focus, New Port Blinds will continue to provide our customers with the products necessary to compete in the window fashion market. 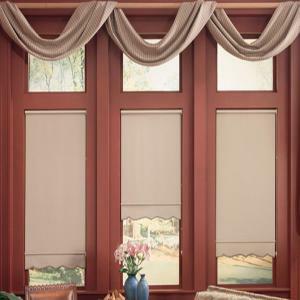 New Port Blinds is recognized as one of the leading manufacturer and distributor of custom window coverings throughout the United States. The company began over thirty-seven years ago in Florida. Today, New Port Blind’s ever-growing custom capabilities continue to supply the industry with award winning products.